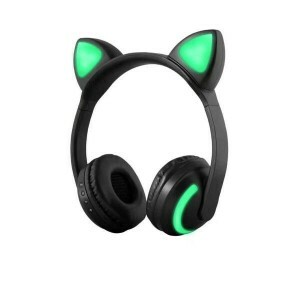 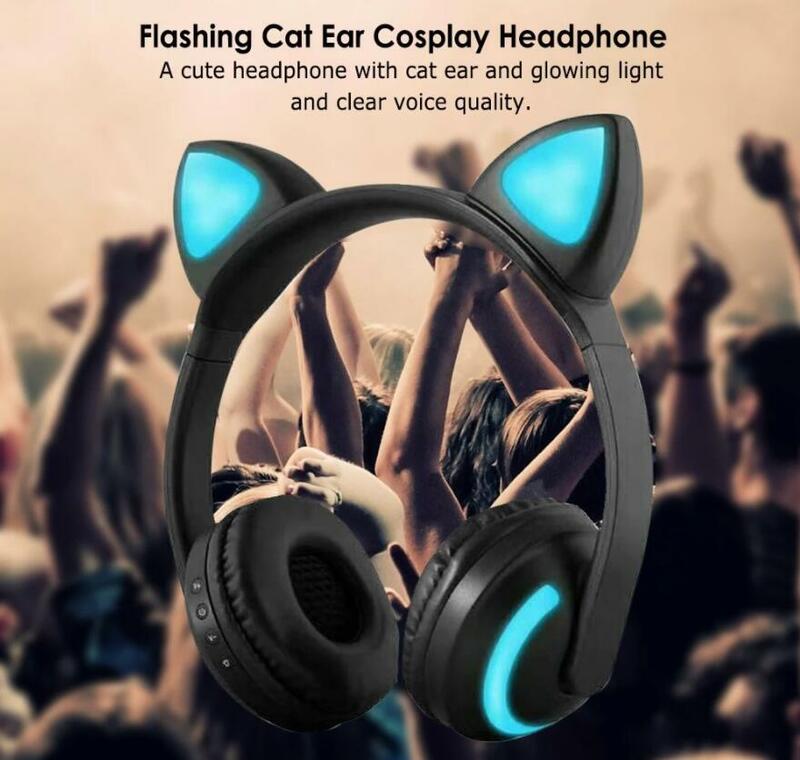 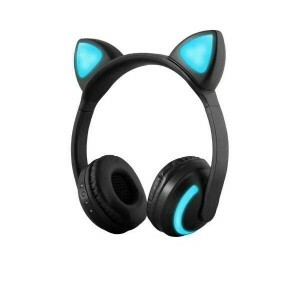 This glowing cat ear Bluetooth headphones is specially designed for music lovers and fashion enthusiast, which features advanced Bluetooth 4.2+EDR technology, 3.5mm audio port, hands-free function and glowing cat ear. 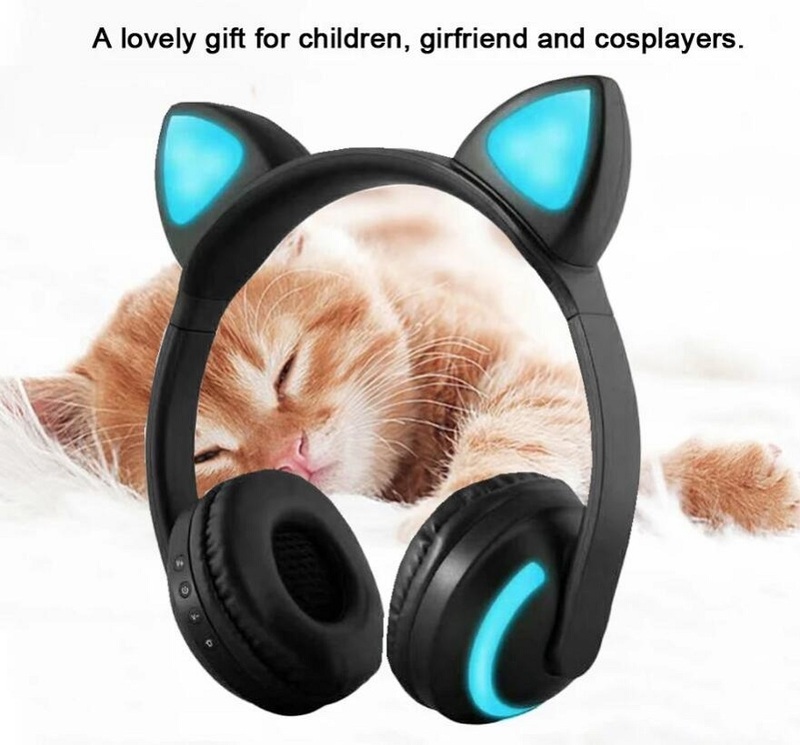 It is a perfect gift for children, girlfriends and cosplayers. 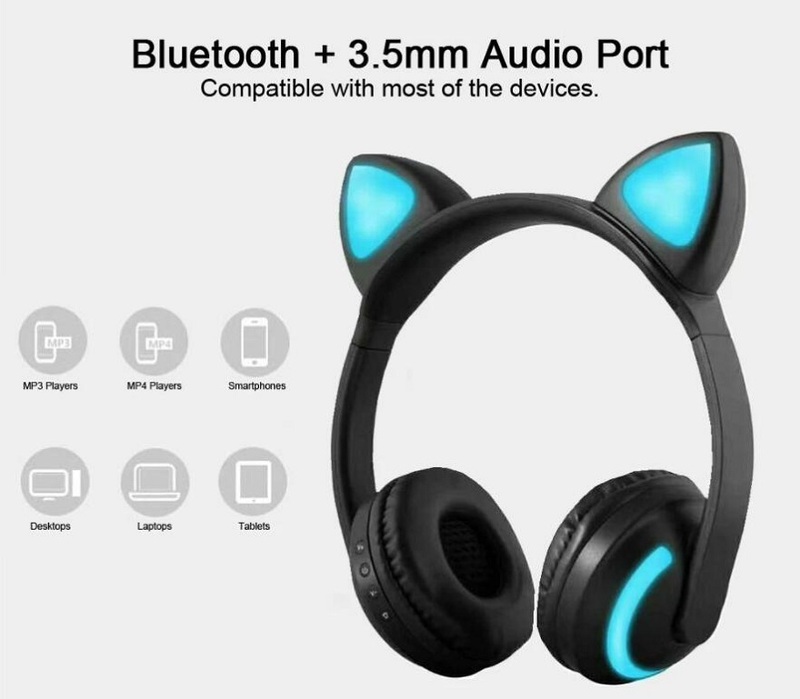 Adopted Bluetooth 4.2+EDR Technology (Easy to pair with almost any Bluetooth-enabled audio players devices) and equipped with 3.5mm audio jack (provides a simple wired connection of a variety of music devices, such as MP3 / MP4, etc. 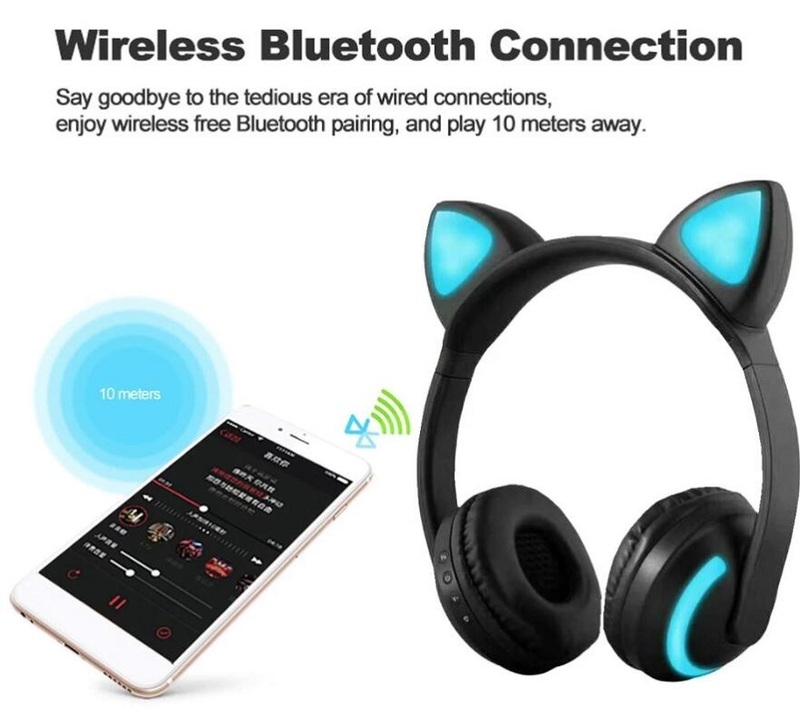 for Bluetooth-disenabled devices). 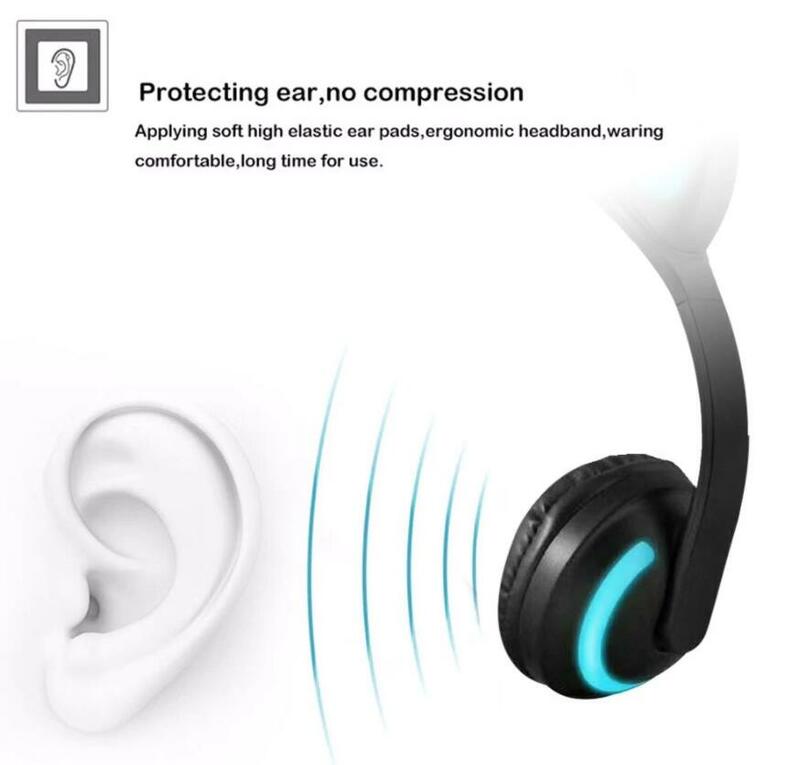 With high-sensitivity microphone, you can enjoy clear hands-free calls anytime and anywhere. 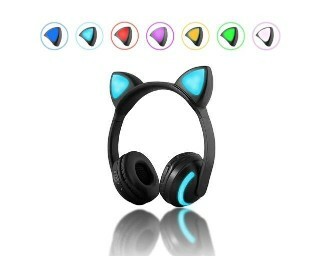 It is light and portable with adjustable headband length design. 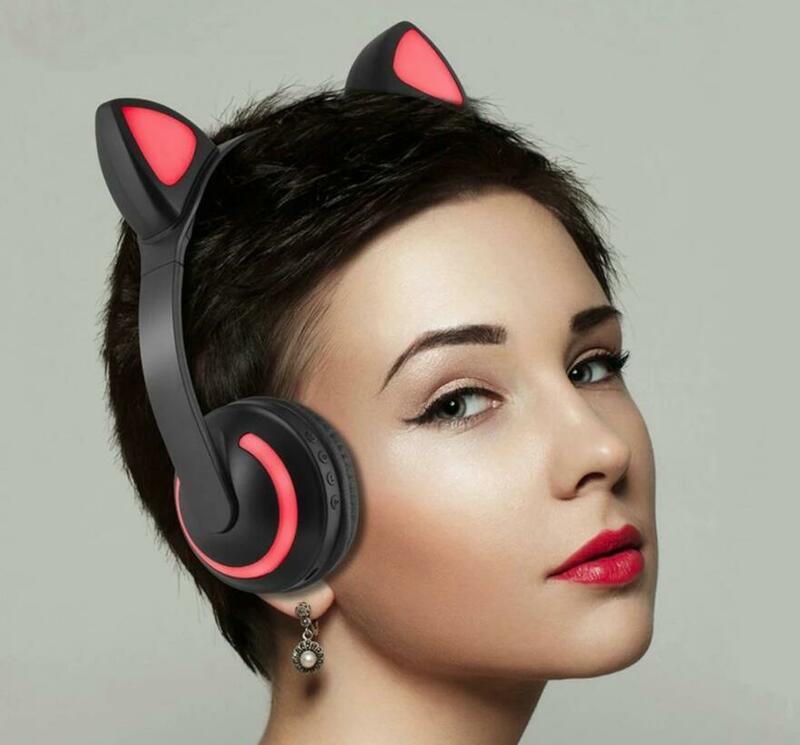 Its ear cushion design is based on the outline of human ear which is comfortable to wear and can greatly insulate the noise around you, so you can hear your music and call clearly. 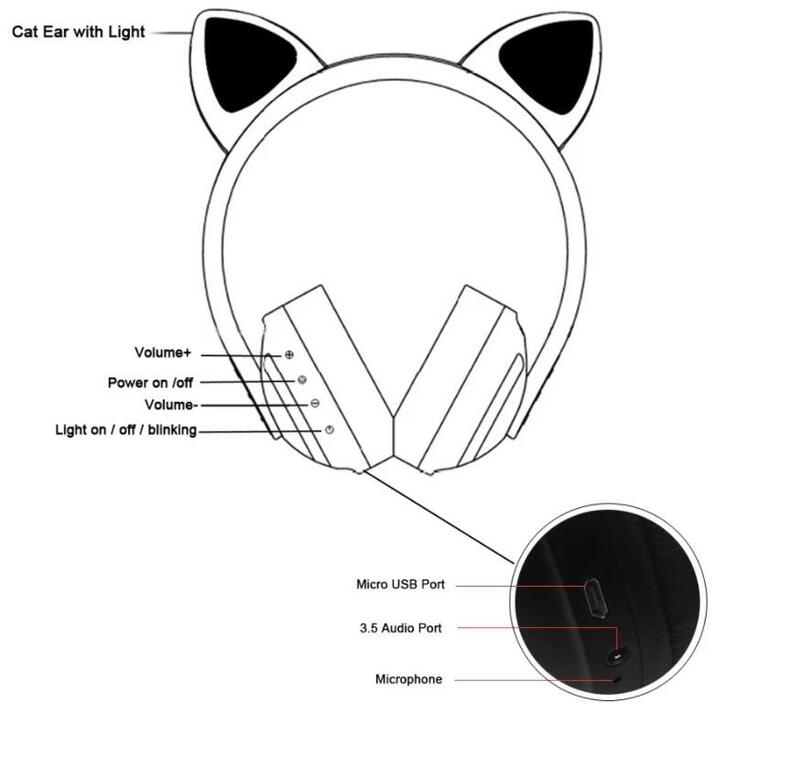 Built-in rechargeable Lithium battery lasts about about 2 hours with LED light on and 450 hours of standby time per charge cycle. 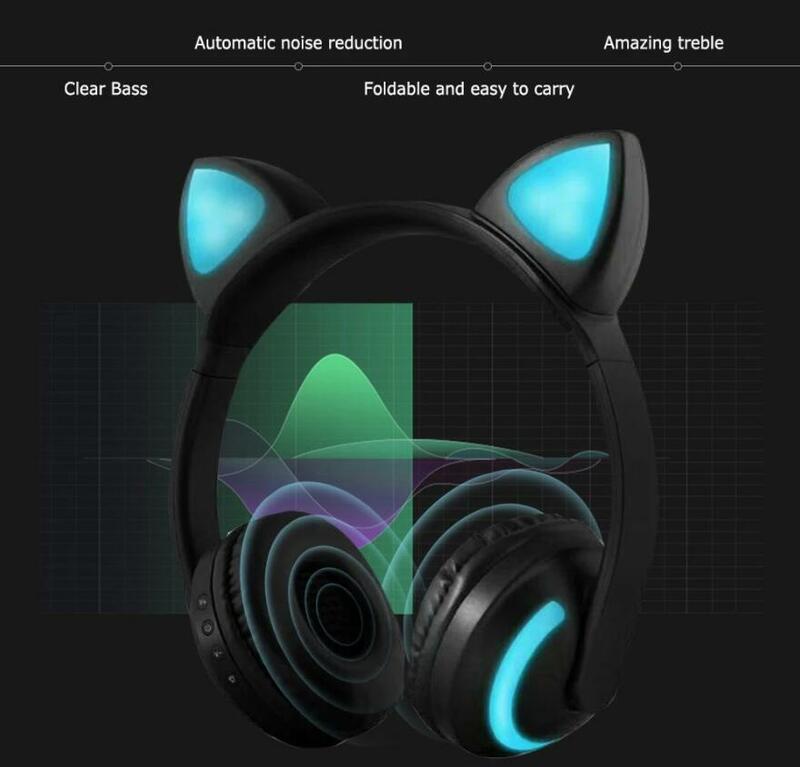 There is a light button at the right part of the headphone for you to control the light; long press it and the light will on; press it once and it will change colors; double press it and the seven colors will flash alternately; long press it again and the light will off.